"Where can I share my learning and contribute to professional teaching practice?" This page looks at teaching and Education for Sustainability (EfS) from a different perspective. How can EfS contribute to teachers' professional practice and individual career trajectories? 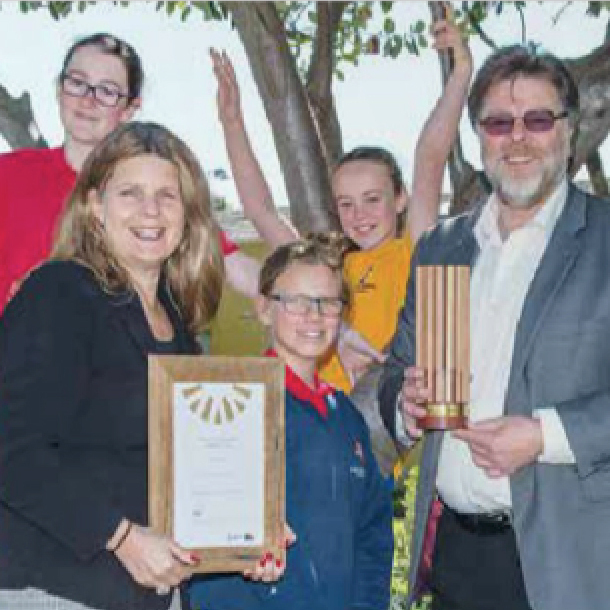 Teachers from around Australia share their professional stories, and demonstrate that their careers have been enriched by their engagement with sustainability, and that their enthusiasm has expanded beyond the classroom into their communities. Contrary to cultural stereotypes, these profiles are not of typical ‘greenies’. These are people who have chosen to integrate sustainability across curriculum because it enhances their teaching, their professional profile, and their students’ learning. Teachers who directly experience the power of real-life learning opportunities with EfS and environmental education are able to achieve higher levels of student engagement and success across the spectrum of learners in any classroom. Andrew Best, Mary-Alice Williams, and Julie Wynne refer to the strong evidence-based connections between student wellbeing and environmental education and EfS. 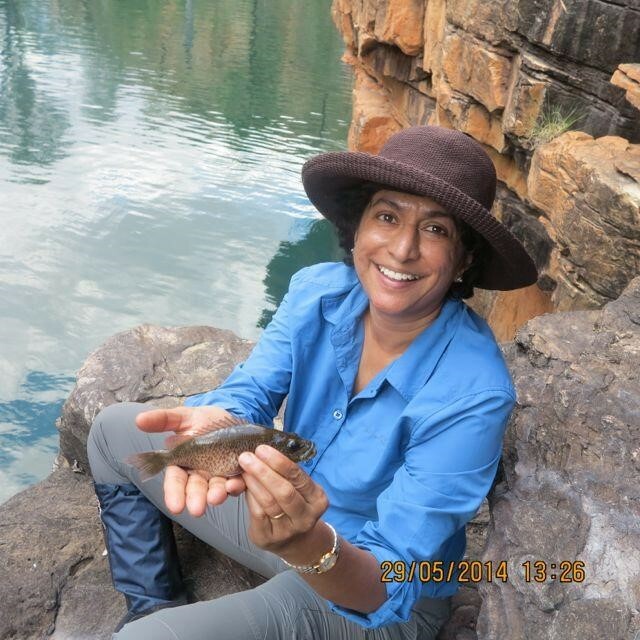 Mary-Alice Williams and Anjali Rao were further enriched by professional development. All profiled teachers have broadened their professional partnerships and become interested in reflecting upon the success and value of their school-based projects. Many of these highly engaged teachers have contribute to knowledge about EfS by creating their own case studies or resources; by mentoring, or contributing to support networks, for example, by joining their professional association or participating in their regional teacher networks. 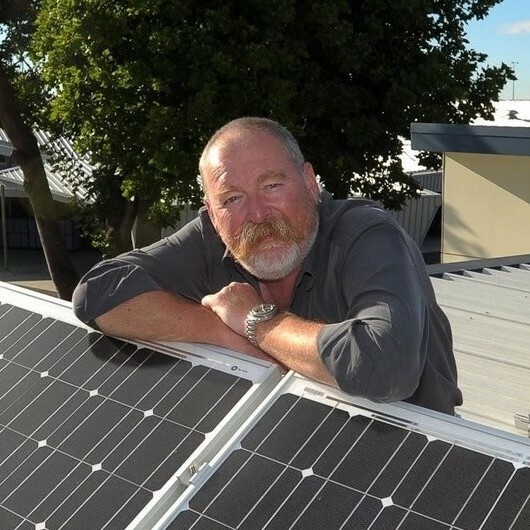 A primary school principal, Andy focused on his circle of influence, starting with his home environmental footprint before moving on to his school. 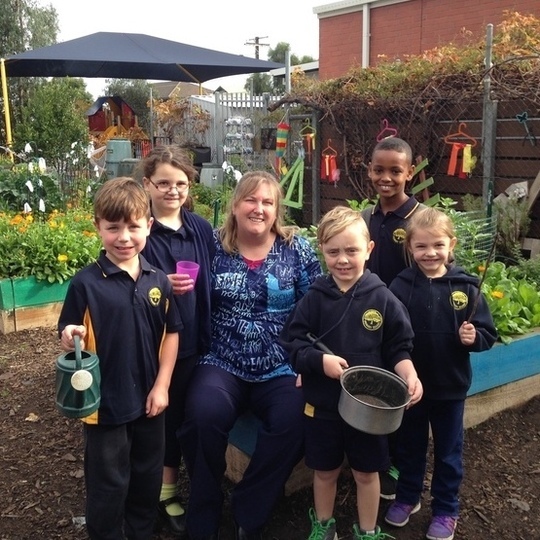 This section of the AITSL website allows teachers to share what they are doing at their schools and in their classrooms around sustainability and showcases some examples of teaching for sustainability. Evaluations are valuable in EfS projects, providing the teachers, students and your sustainability group with important feedback about your project: Did you achieve what you were aiming to? This is the opportunity to collect data and feedback from participants demonstrating the outcomes of your project. Teachers experienced in EfS can provide new teachers with a very useful starting point. The best mentor is someone who has experience and who demonstrates empathy and good communication skills, including the ability to listen. Mentoring can be very valuable for teachers working in a school where there is little support for sustainability, as it breaks down the teacher’s sense of ‘doing it alone’ and in isolation. Talk to your local chapter of the Australian Association for Environmental Education http://www.aaee.org.au/state-chapters/ about linking you up with other teachers in your region. Identifying your circle of influence can be a great starting point and an excellent process to identify the skills you might be seeking to have supported through a mentor. If you are looking for some form of regular support from your mentor, ensure that they have the availability to provide you with the support you desire. Look at the teacher profiles (above) to see examples of different ways people receive mentoring. It can be from other teachers, or within the community, for example, from local government sustainability officers. There is currently no dedicated funding for professional development for practising teachers in EfS, but there are many providers offering professional development in environmental education and EfS. The chapter of the Australian Association for Environmental Education http://www.aaee.org.au/state-chapters/ is a great starting point as are organisations on the support pages. "Taking learning outdoors and integrating core disciplinary areas gives students a wide range of entry points." "Making sustainability a whole-school approach where it is a normal part of everything we do starts with a review of all practices and procedures in a baseline audit." "My advice for new teachers is to approach teaching with enthusiasm and knowledge. Don't underestimate how much young minds are capable of understanding and integrating – resist dumbing down science." "If I speak to groups of principals I usually begin by asking how many of them are interested in making substantial savings in their budgets, and go on to tell them how the students at my school reduced our utilities bill by $10,000 in one year through student-led initiatives." 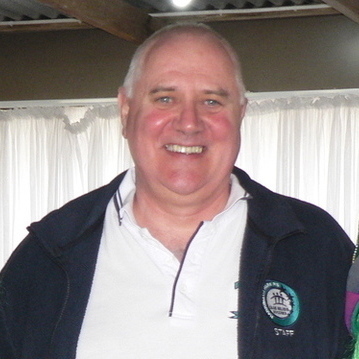 "The environment provides secondary students with real data to work with – this is very empowering learning. Organising events and communicating sustainability is a great way to develop leadership skills."